Marfa’s new luxury hotel – the Hotel Saint George – is hard to miss. The four-story, minimalist white building is easily spotted from pretty much any part of town. It dwarfs the existing structures around it and has quickly become a new hub of activity on Marfa’s main drag. 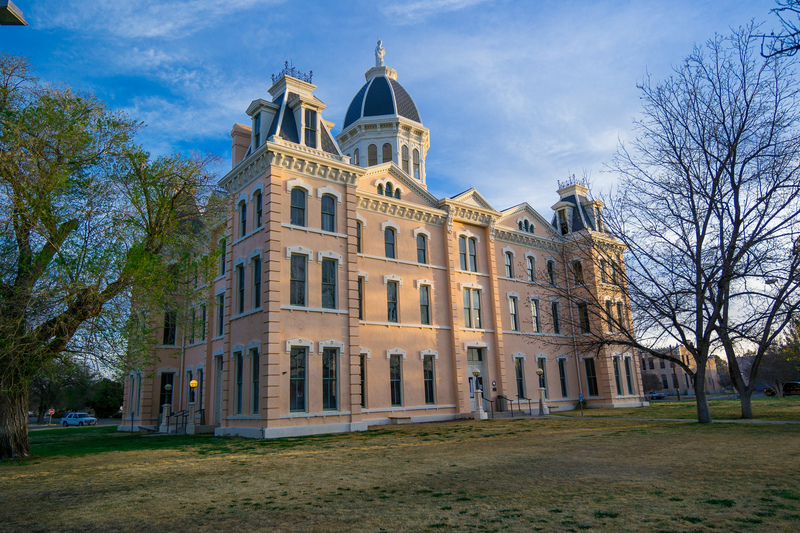 This week, talks surfaced at a city council meeting about setting up new building height restrictions on that same street, something Marfa Mayor Dan Dunlap said was “probably a push-back reaction” to the new hotel. But Cory Van Dyke, a member of the local zoning board who talked about the idea on Tuesday, said that’s not the case, and that the board’s been considering whether the city needs new building height limits for years. Still, Van Dyke said the presence of the new hotel has reminded the board that Marfa’s existence as a tourist hot-spot and its far-reaching intrigue means there’s always the possibility for more downtown development. 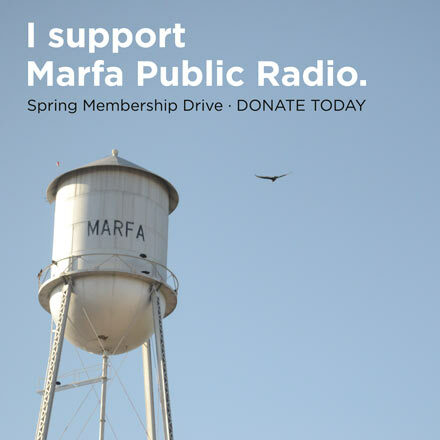 “Because of the changes that are happening in Marfa right now, we’ve been worried – and a lot of our citizens have told us they’re worried about Marfa’s reputation on the international scene,” Van Dyke said. Part of the fear, he said, is that developers looking for a place to put their money could drop it in Marfa in the form of high-rise buildings. There are height limits already in place. Currently, downtown buildings can’t be more than 90 feet, or about nine stories tall, but the board feels something extra is needed to preserve views of the courthouse and the surrounding area’s historic value. Dunlap said the board’s idea for further restrictions wasn’t well received by the city council at Tuesday’s meeting. 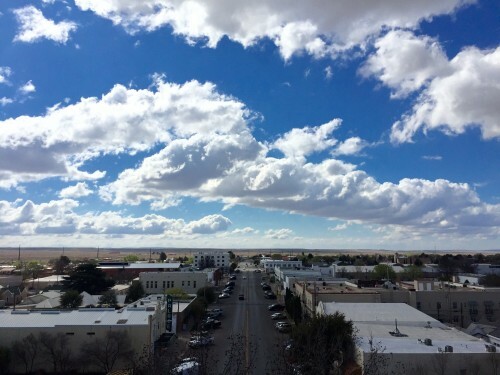 “A good point that was made was that if Marfa’s gonna grow, it’s gotta have the option to grow vertically, since we’re kind of landlocked,” he said. Van Dyke feels there is still plenty of room to grow vertically, even with new height limits. The zoning board plans to hold a public hearing about the issue, possibly in May. Van Dyke said the board is open to ideas for crafting new restrictions, but also open to citizens shooting any ideas down. Mayor Dunlap said he thinks there’s “room for compromise” in the discussions. This entry was posted in KRTS News and tagged Development, Economics, Hotel Saint George, marfa, Marfa City Council, Marfa Zoning Board, Presidio County Courthouse. Bookmark the permalink.